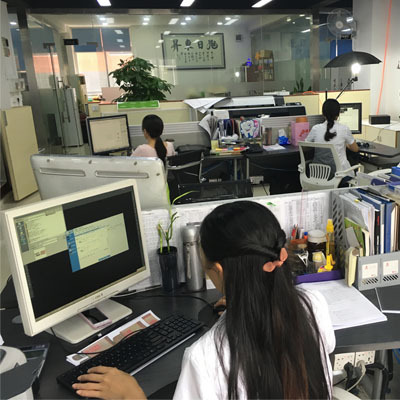 In our design department, we have a team of designers work for the customers. We can do original designs, custom packaging boxes or bags according to your products. And also, we accept custom design with original files of PDF, Ai ,etc. If something has to be changed of your files, our designers will do these works for you. 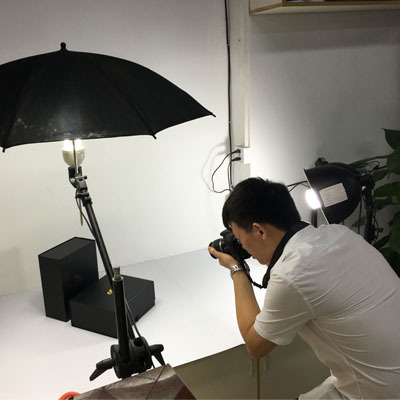 If the customer chose us to design your packaging, we will try our best to satisfy the customers.